I know we are talking about February books and Valentine’s Day books, but generally speaking, reading books in the elementary classroom is one of the best things about being a teacher. I’ve always been a sucker for seasonal books, because there is something about time-specific reads that really helps us get into the spirit of whatever season it my be. It’s a total win-win though, when a seasonal book offers a totally valuable life lesson that can be remembered for years to come. 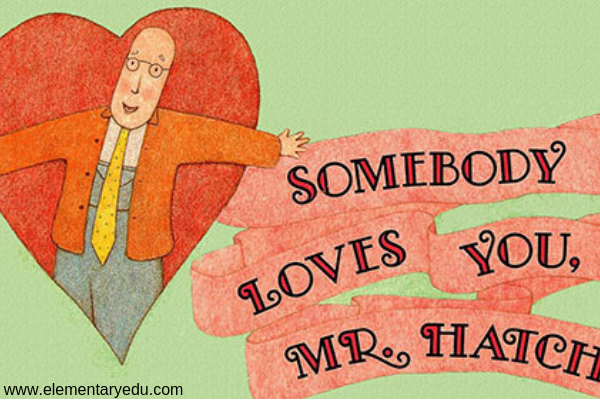 Somebody Loves You, Mr. Hatch is a Valentine’s Day book written by Eileen Spinelli and paints an incredibly vivid portrait of a lonely man who is stuck in the same routine day in and day out. Mr. Hatch eats the same thing for breakfast every day, eats the same lonely lunch every afternoon, and has the same hum-drum routine after work every day. Spinelli’s illustrations paint a gray, dreary idea of what this sad man’s life must be like. Things change with one special moment, and Mr. Hatch’s life is never the same after this. I’d love to tell you more about this February book, but I don’t want to ruin it. It’s that good. 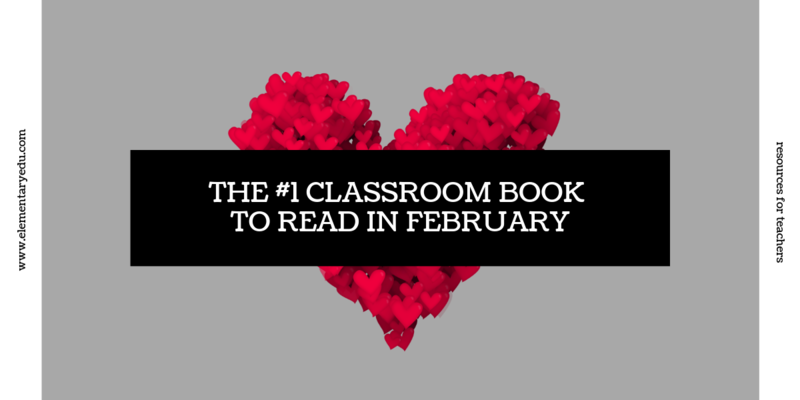 Why is this the best February book to read in my classroom? I’m glad you asked. This is perfect for the loving spirit of Valentine’s Day, a time when we tend to focus a bit more on the importance of kindness. However, this Valentine’s Day book is incredibly fitting for ANY time of year–not just Valentine’s Day! It includes significant themes and lessons on empathy, understanding, kindness, and compassion that are so age-appropriate for our younger elementary students. A warning about this fabulous February book! I know Valentine’s Day books are usually all about love and happiness, but the truth of the matter is: you will cry when you read this. Your kids might cry. I have cried from pure sadness and absolute joy within a span of a few pages. This book is truly a rollercoaster of emotions, but a healthy one. A true masterpiece. If you read one book this year, read this one. Somebody Loves You, Mr. Hatch will change your life.